Now normally I wouldn’t buy my tights online let alone from a tights/stockings subscription box but when Divine legs claimed to have the most comfortable tights and stockings you will ever wear or you can have your money back, I thought best give these a try. Now I’m six-foot tall and my struggle with tights is a never-ending problem, I have to spend 10 minutes pulling tights every which way just to get them over my knees. Add to that the fact I never remember where I bought them from or what kind they were, I can’t be the only one who thinks there is far too many different kinds of tights out there. I must spend 30 minutes just looking at the overwhelming number on offer before giving up and just picking any old black pair. The speed in which I received these tights was incredible, not even sure Santa would have been quicker. There is nothing worse than waiting and waiting for your parcels to arrive, from ordering to receiving was no more than four days which is pretty incredible. 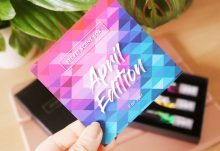 The packaging is very pretty and clean which I really liked, after waiting, damaged packaging is my second little bugbear. 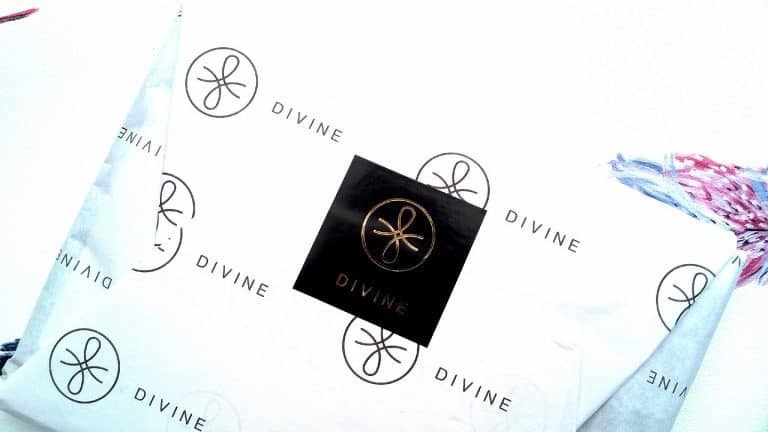 But again you can really see the care that goes into divine legs products, and if they put so much time and effort into their delivery and packaging I was positive the tights were going to be everything they claimed. I received two pairs of 20 denier tights in black, my only issue was, I wish there was an option to order a mixed box. I would like to be able to get one black pair and one tan pair. I am not going to lie I wasn’t sure that these tights would be any different from the twenty plus pairs that I have tried in the past, however it turns out I was to be surprised. I decided I was going to put them through a long day which included two dog walks, a day at work and work to evening drinks. Firstly tights and dogs do not mix well, usually I end up changing my tights before I have even left for work although these tights dealt well with a dog jumping up. Where they really excelled was at work, usually my wristbands roll down and I spend half my day in the toilets jumping up and down on the spot whilst pulling my tights up. Again these tights didn’t move all day and were so comfortable, especially around the crotch area. And finally evening drinks, normally by now I would have taken my tights off and stuffed them in my handbag but not this day. Still feeling incredible comfortable and ladder free I kept them on and enjoyed my night without cold legs on the way home. Tights so comfortable, that you won't believe that you are wearing any! Comfortable and affordable, my only issue is that you can not mix tight colours. How would you rate Divine Legs ?